Find Tasty, Easy and Healthy Spinach Recipes that Include this Vitamin K Rich Vegetable! Spinach is an often underestimated vegetable that packs a lot of taste and is very versatile. Added to pasta dishes, it gives bulk, flavor, and some variety. Used in salads, spinach is the perfect alternative to spice up your normal lettuce salad recipes. 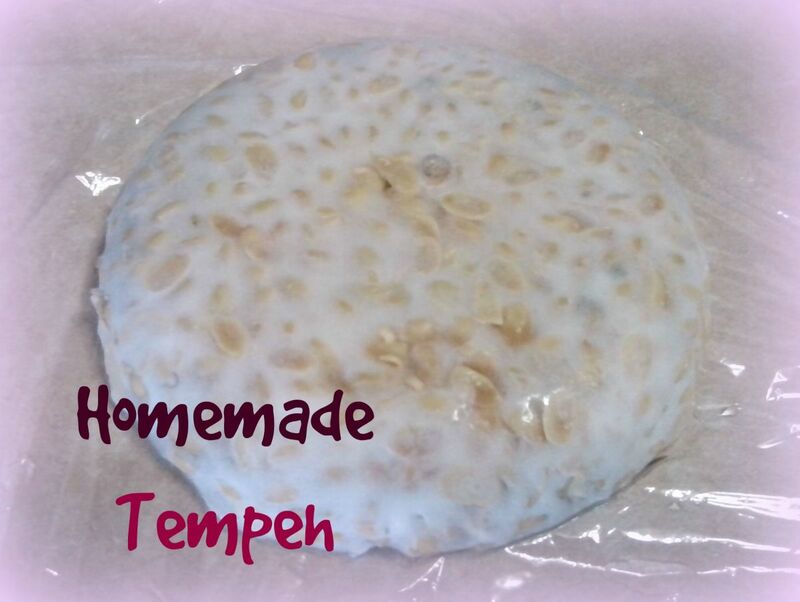 Baked, it can be used in egg or cheese baked dishes with ease. Simply add it into your existing recipes! Here you'll find plenty of delicious healthy spinach recipes that won't take long to prepare and will add the necessary Vitamin K to your diet. Easy to make spinach recipe! Stuffed shells are an Italian favorite, but they're full of fat. The ricotta cheese used is quite high in saturated fat. To lessen the fat intake, use a part skim variety. These are perfect leftover, or, double the batch and put one in the freezer uncooked! 1. Preheat oven to 350 degrees. Cook the pasta shells per box directions minus one minute. The shells will cook further in the oven. 2. Combine eggs, pepper, ricotta, spinach, basil, garlic powder, mozarella and mushrooms into large bowl. Stir until thoroughly mixed. 3. 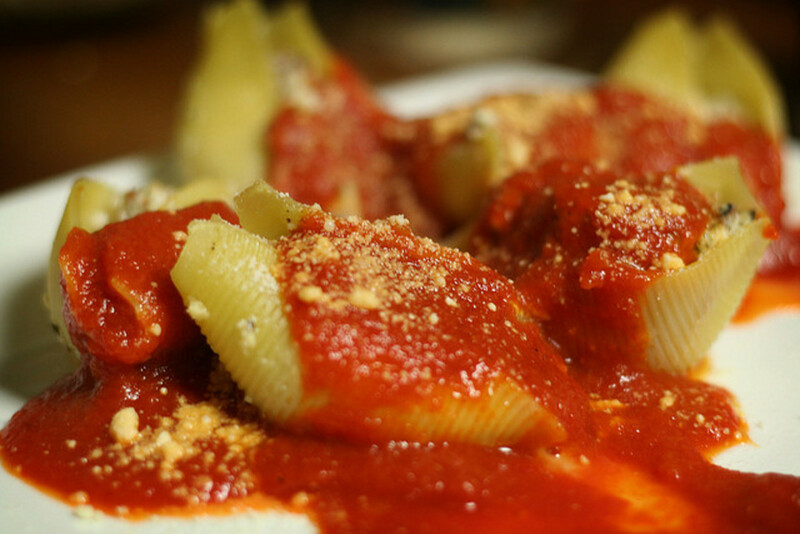 In a large glass baking dish, one by one, fill the pasta shells with the mixture. Fill all of the shells then top with the parmesan cheese. Top the shells with jarred tomato sauce. 4. Bake the stuffed shells for approximately 45 minutes until the cheese is just starting to brown. Serve immediately with crusty Italian bread. A great, refreshing soup for the summer months chock full o' spinach! You can't get much easier than this. 4 easy ingredients. Rave reviews on this not so everyday spinach salad! An interesting recipe that combines bitter, sweet, tart and spicy! Feta and spinach cups perfect for guests! Super easy to make, this can be done in about 45 minutes including cook time. There are a few key ingredients that make a great spinach and artichoke dip! Spinach and Artichoke Dip Recipe - Easy instructions on how to make this veggie appetizer! Vitamin k is found in broccoli, avacodo, kiwi, and many green veggies like spinach. Studies have suggested that increased Vitamin K consumptin could prevent prostate cancer and protect the human bones. Filled baked pitas with fresh cooked spinach and cheese! These pockets really are incredible and simple. All you need is a couple of bags of fresh spinach, some provolone cheese, a little garlic powder, and fresh pita pockets. 1. Wash the spinach leaves well under cold water. Be sure to turn the leaves over to get all of them. Remove the stems from all of the spinach leaves and tear the spinach leaves. 2. Boil 8 cups of water and place each ripped spinach leaf into the pot as you go. 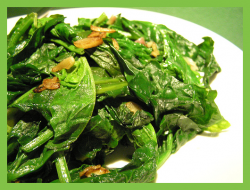 Discard the stems and cook for approximately 8-12 minutes, or until the spinach is tender. The volume of the spinach will diminish drastically. While the spinach is cooking, preheat the oven to 375 degrees. 3. After cooking, drain the spinach well in a strainer. Push down on the spinach with a spoon to squeeze out excess juice. 4. Saute the spinach with garlic powder in the same pan you boiled the spinach in for one minute to remove more of the excess liquid. 5. Fill the spinach pocket halves with the spinach and top with 1/2 slice of provolone. 6. Bake for 7-12 minutes, or until the pockets get slightly brown on the edge and the cheese melts. Serve immediately. Watch out, they're hot! Spinach picture by Laurel Fan on Flickr. How often do you eat spinach? I hate spinach, yuck! Never. Get in some extra spinach! Spinach is delicious! It's easy to add this veggie to your lasagna, pasta dishes, ground hamburger, as a topping on chicken dishes, or as a side with many meals. For convenience, keep chopped frozen spinach around when you don't have time to use the fresh kind. Scrumptious Spinach Based Products! - Give your taste buds something new and different with these delicious spinach products! With only 6 ingredients, you can make this recipe at any time! A very tasty version of quiche that can use virtually any vegetable in place of the spinach. There's not a soul that won't eat spinach this way! Cheese, veggies, bread, what's not to like? Add some spinach to your stuffed shells and you'll be cutting the amount of cheese, plus adding lots of taste and nutrition! Filling and totally satisfying, this dish will become a favorite for its rich sauce and creamy texture. Spinach adds a fresh taste and twist to one of the most popular Italian dishes. A low carb dish that fits in with the South Beach Diet! A great recipe to use as a side for many dishes, it goes with anything! Prof. Dr. Otto Wilhelm ThomÃ©'s "Spinacia oleracea"
Truly organic products and eco friendly reusable gifts! Find tips to make your life a little more sustainable and less wasteful by the day! Trendy, reusable canvas cotton bags! 100% cotton, machine washable and fade resistant. Easy homemade vegetarian recipes, 25 to choose from! Join Squidoo and Make your Own Lens! Promote your business, charity, or be passionate on an issue you care about! 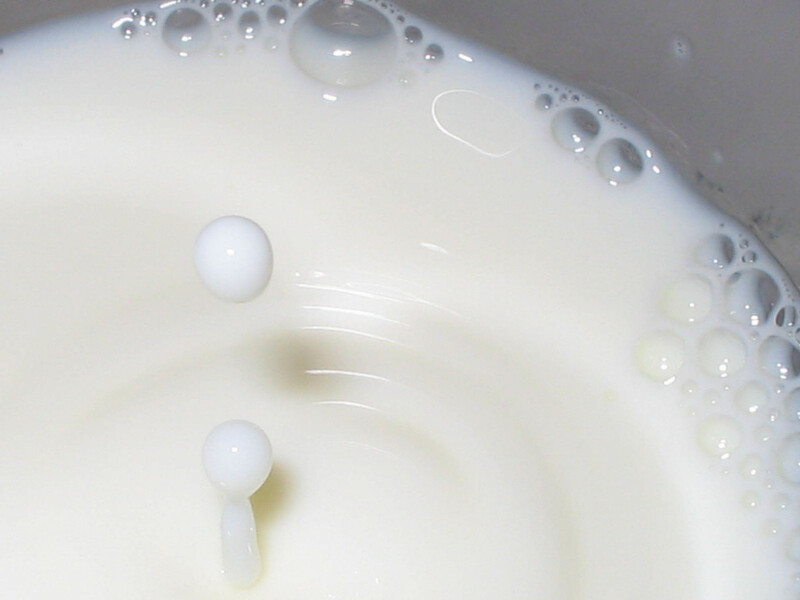 Differences Between by-products of Milk; Yogurt, Cheese, Curd, Butter, Ghee etc. Guestbook - What do you think of spinach? this is the one veggie I can sneak into stuff for my husband to eat, thanks! great stuff indeed! have it at least twice a week if not more. Nicely done. Thanks for all the great recipes using spinach. I love spinach! Baby spinach is a favorite at our house. We love it on sandwiches instead of lettuce, in stir-fry, soup, and of course in salads. That spinach-artichoke dip looks delicious! my favorite spinach recipe of all times is my moms spinach and artichoke dip :) Well that and the creamed spinach. I will have to try a few of these recipes that I have not tried already. 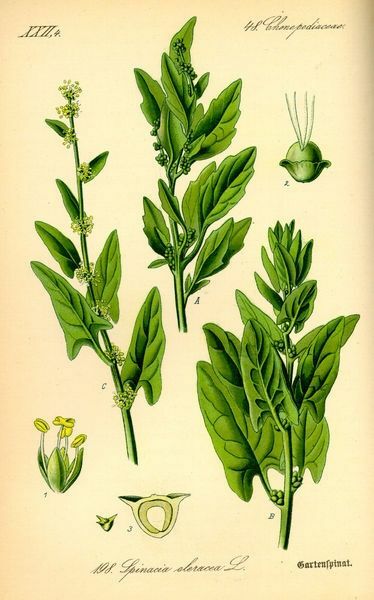 I like spinach, try replacing lettus on a burger with it. I like it now and then. but your recipes make it delicious. Thanks for the info. Awesome lens! I love spinach! Blessed by a squidoo angel on 5/29/2011. Have a great Memorial Day weekend! Spinach is awesome and is a leafy green that I consume regularly. I have it a little different to most people though. I have it mostly in smoothies raw and blended with fruit. These are called "Green Smoothies"
It's surely yummy and healthy. Thank u for this very nice lens! I love spinach! Unfortunately, the rest of my family have no appreciation for it! 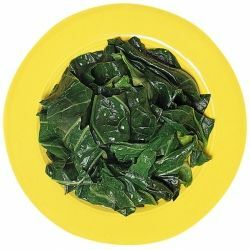 Great lens with a lot of delicious looking spinach recipes--some of them might win my family over! I love spinach, Rubard Chard is rather like it, and you get wonderful colorful stems as well, goes well even with flowers in a border. Love spinach. Spinach is also a source of potassium, calcium, and magnesium. Blessed. What no mention of Popeye? Did he help or hinder spinach? I LOVE spinach! It's always good to find more great spinach recipes! 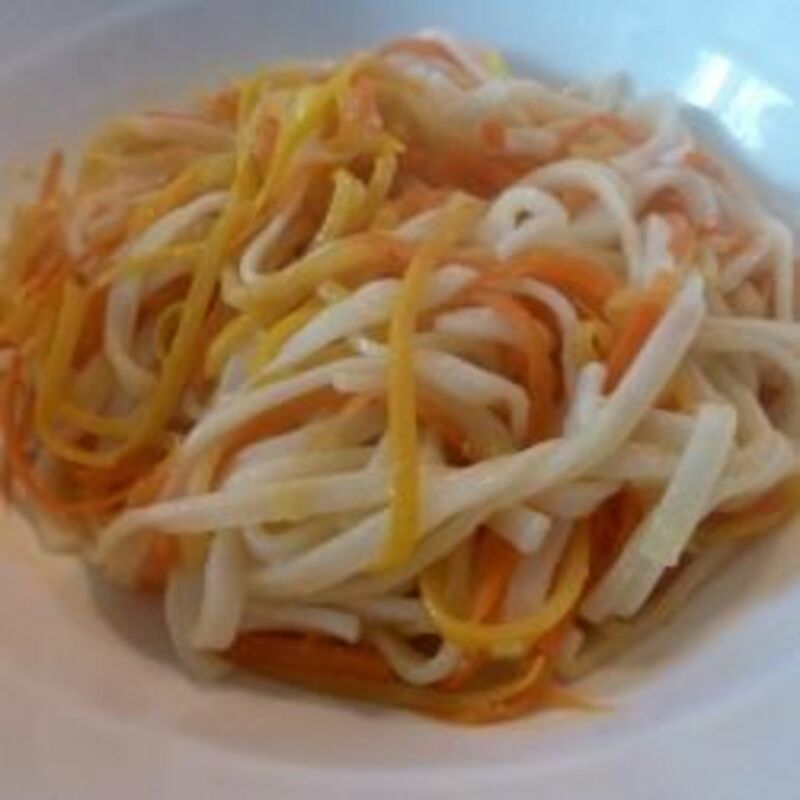 I love it in pasta dishes and salads and sometimes it stands alone as a vegetable. Thaks for sharing some more yummy ways to use it. I love slipping spinach into my usual recipes. It's great on a grilled cheese sandwich! I really love the warm spinach salad. It is tremendous! I just tried a chowder recipe with clams and spinach. Loved it. I think I'll be eating spinach more often. I always like trying new recipes (mostly eating them but cooking's fun too). I've eaten spinach cooked in quiche and dips, but usually eat it raw in a salad or as the greens in a sandwich. I never think about eating spinach, and I love it. Thanks for reminding me. Can't wait to try the spinach artichoke dip! Thanks for sharing! I love spinach, the spinach stuffed shells look delicious! I don't eat spinach often enough - and I love it! I use raw spinach on my sandwiches instead of lettuce. It holds up better, doesn't get soggy, and there's a big nutritional bonus. You have here some great recipes based on spinach for my mom. Thanks a lot. My mom being a cancer survivor has to eat healthy, so your lens is my blessing today. I love spinach! Your spinach pockets recipe has me thinking of filling a pita with a spanikopita-type filling, with sautÃ©ed spinach and onion mixed with feta. Yum! Feel free to visit my Love Eat Blog squidoo lens. have a bunch of spinach fresh from the garden and waiting to be cooked... Will try something from you page I think! Love spinach! These recipes sound great. Nice lens. Thanks for the great info. I'm trying to incorporate more spinach into my families diet but good recipes are few and far between so I really appreciate the effort you've put into this lens. I love spinach! Healthy and delicious. Thanks for the great recipes! I LOVE spinach, great lens! I make spinach soup with chicken broth, it tastes delicious! I love spinach but typically eat it as a salad. I do put it in stuffed shells and casseroles. I even use it in my juicer. I look forward to trying some of the recipes. Very cool article. 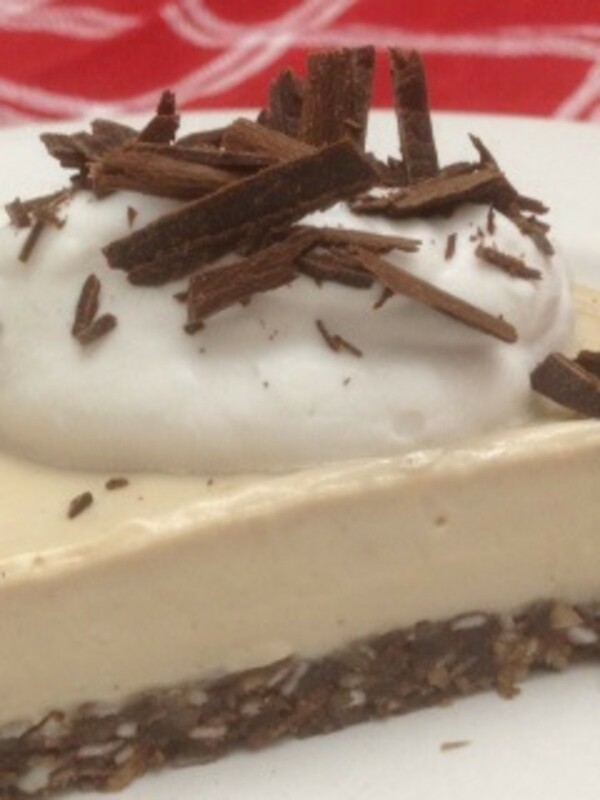 Thank you for sharing all of the information and fabulous recipes. Spinach really does have an undeserved reputation! It is a great tasting and versatile vegetable if you have some good recipes. I have really been enjoying visiting your lenses this morning! Yummy on the stuffed spinach shells and the spinach calazones. I know what I will be making in the next few days. Great Lens!! Very nice lens, 5***** and some nice recipes. I am not very keen on mushy cooked spinach, Popeye style, but fresh spinach leaves make a great addition to a meal. I love spinach. When the kids were young I always added spinach to mac and cheese recipes. When they were babies I made spinach and banana baby food. Now we eat it mostly in salads. I love me spinach because of Popeye and it took me a while to try the real fresh spinach but once I realized how much better it tasted that was it no more cans for me !! Excellent lens about an excellent food. My mother used to make a type of creamed spinach which she called "Swiss Spinach." (She called a lot of food, "Swiss this" or "Swiss that.") She's chop up a slice of raw bacon and sizzle it in a sauce pan with chopped garlic. Then she'd add thawed frozen chopped spinach and stir it good to coat with the bacon fat. Finally, she's stir in a flour-water mixture with a little butter and stir till it thickened up. I still make it today, but I substitute toasted sesame oil for the bacon. Great stuff. Rolling this to my food-related Laftovers lens. Man, that spinach stuffed shells recipe sounds awesome! I must admit that I only started eating spinach as a kid because of Popeye.lol. As an adult, I absolutely love my leafy green veggies, especially fresh spinach. I can't say I am a big fan of the canned variety but I have uses for that as well. Great lens. I LOVE spinach and those pita things sound so great I will be trying that out this week for sure, yummy. I am lensrolling you to my recipe lens now! I can honestly say that I love spinach today so much more than yesterday when Popeye was telling us to eat it! It seemed so 'sandy' and gritty back them. Now, even my hubby likes it! One of my favorites is spinach and black bean enchiladas. I love spinach! You did a great job with this lens - lots of recipes and ideas. I can't wait to try the spinach pocket recipe - it sounds yummy!! My son was asking for spinach for lunch today. Gosh, I'm lucky, he's 6 years old and loves spinach. Nice lens. I really like spinach. 5*, thanks for the recipes I'll have to try them. I encourage everyone to try a nice spinach salad. Put some broccoli in too! I love spinach! You did a great job on this lens. Welcome to Squidoo, and especially to Culinary Favorites From A to Z.